Capt. 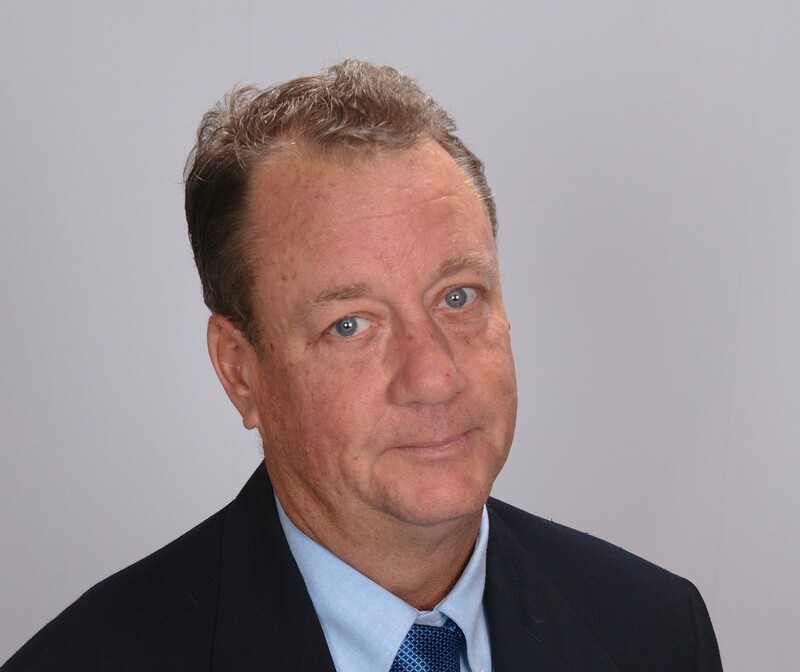 Mark T. Clark has 45 years of experience in the marine industry and has sailed a variety of ships globally over the course of 35 years. In 1999 he received his first billet as a Chief Officer, delivering aid to Africa and other Third World countries for the USAID, World Food Program and other relief agencies. In 2001, he attained a license as Master Unlimited Tonnage Any Oceans and a year later was promoted to Captain and continued his work in the relief aid industry for the next 10 years. For more than fourteen years Capt. Clark transited the pirate infested waters of coastal Africa and the Mediterranean, provided relief aid following the wars and strife in Angola, Sierra Leone, and Albania. The Sealift vessels he served on also provided support during Operation Desert Storm and Operation Iraqi Freedom. Throughout his tenure he maintained all standards of training required by the US Coast Guard, International Maritime Organization, Standards of Training, Certification & Watchkeeping Convention and the Military Sealift Command (MSC) to include; Medical Care Provider-Person in Charge, MSC Small Arms Pistol, Shotgun and Rifle, MSC Security Officer Training - Person in Charge, MSC Chemical Biological and Radiological Defense Training. Capt. Clark also maintains current Transportation Worker Identification Credentials issued through the Department of Homeland Security - Transportation Security Administration. Today, Capt. Clark is a Marine Accident Investigator for the State of New Jersey Pilot Commission, trained by the National Transportation Safety Board Academy in Washington D.C. Capt. Clark is owner of Sandy Hook Marine Consultants LLC. and is also an associate of the Case McDaniel Marine Group, a recognized name in marine surveying for over 40 years. Together, its three associates have over 100 years of combined experience in the marine industry. Between tours, Capt. Clark earned his BS degree in Business Management, graduating from Rutgers University in 1995. He is an Accredited Marine Surveyor, Member of the Society of Accredited Marine Surveyors and an Associate Member of the National Association of Marine Surveyors.